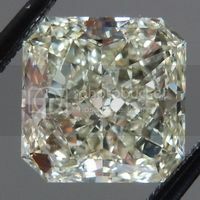 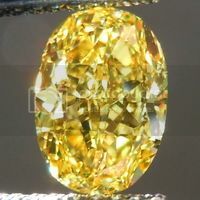 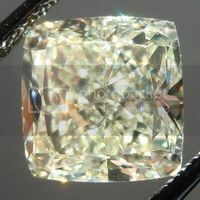 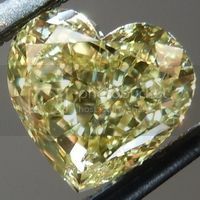 We have been getting these really cool bargains on really cool stones.... this is an example. 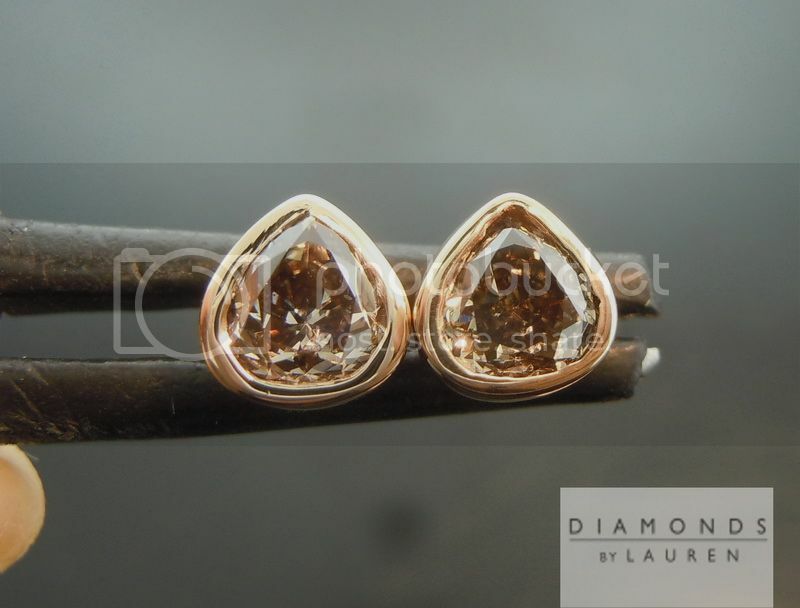 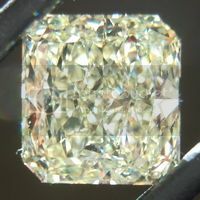 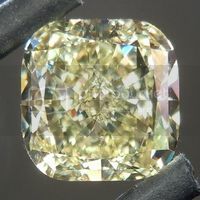 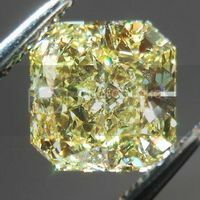 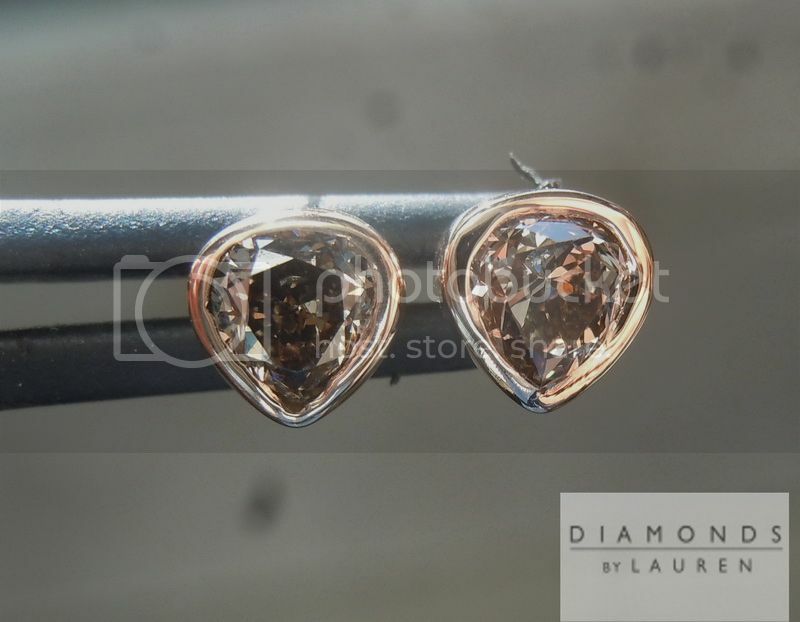 Pudgy Pear Diamonds, in a rich color. 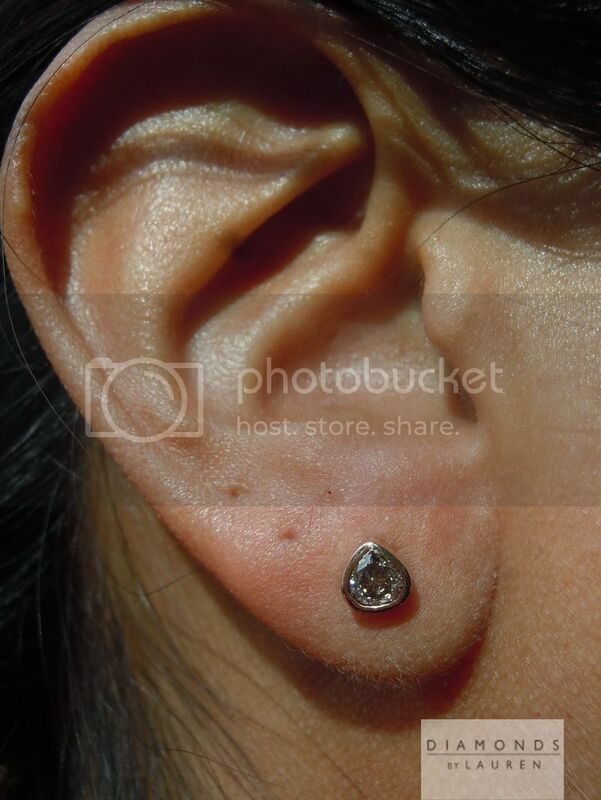 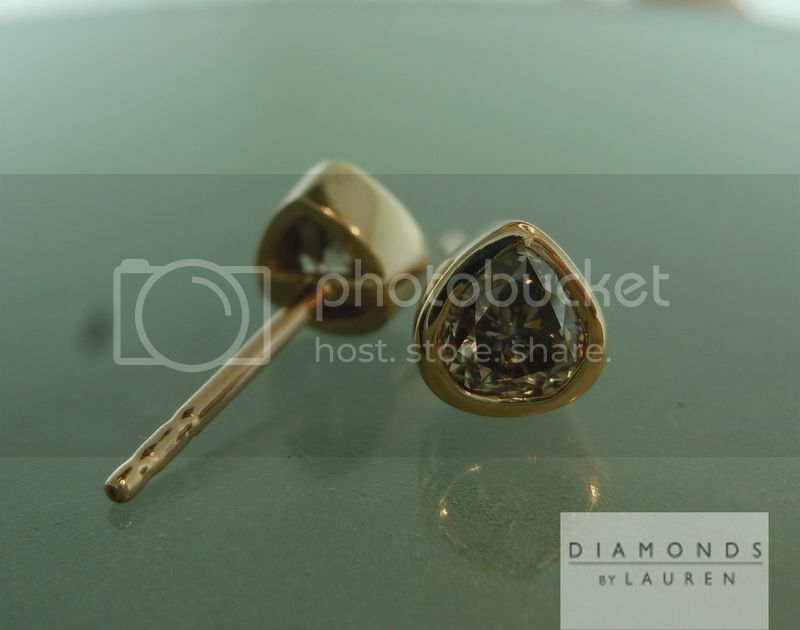 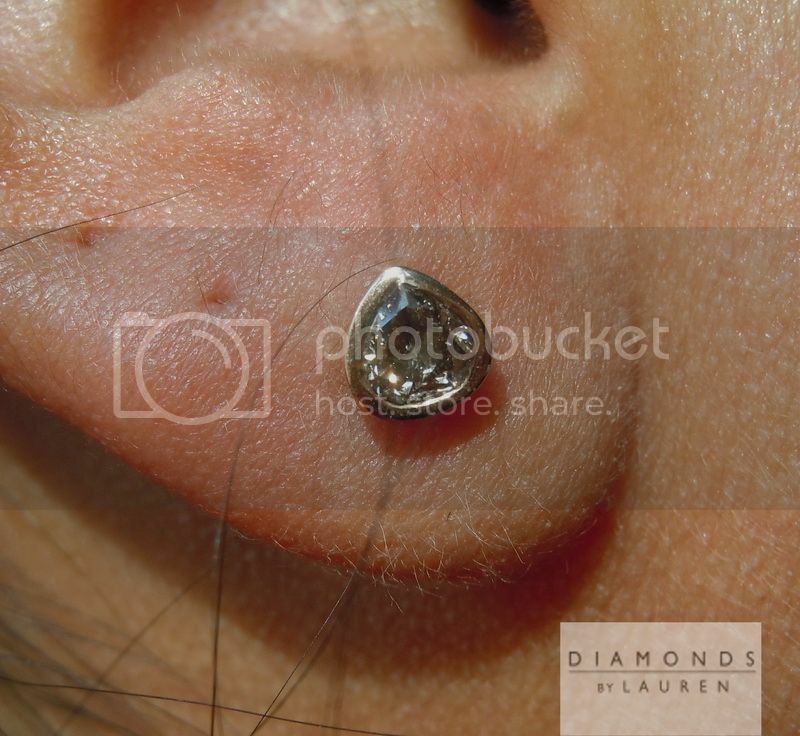 The photos above are ACTUAL Photos of the diamond earrings you will receive.